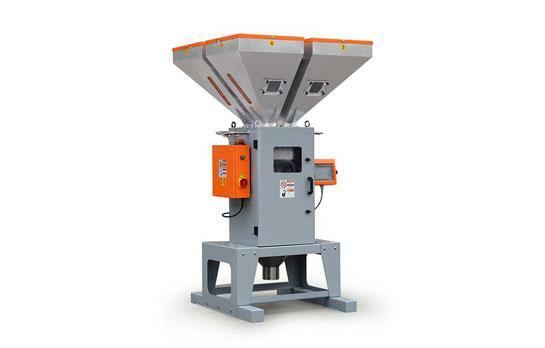 Why Is The Plastic Crusher Bearing Hot? 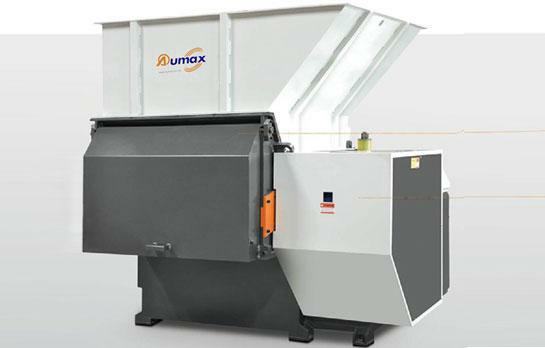 What should we do when the plastic crusher has a problem with the bearing heating? Why does the bearing heat up? So let's take a look at it. 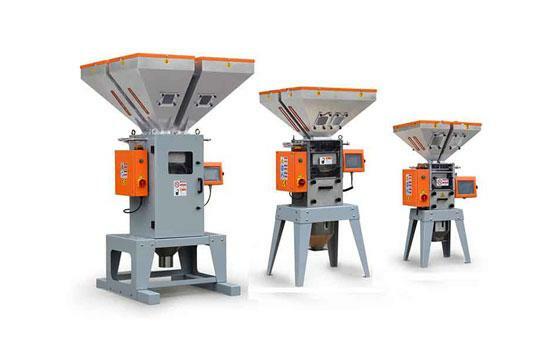 What are the causes of the heating of the bearings of plastic crusher? 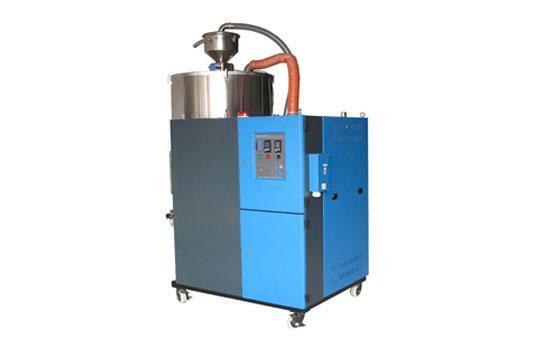 How To Maintain Plastic Color Mixer? The main function of the plastic color mixer is to mix the color of the plastic, which can make the material mix and let the moisture reach the dry effect, so the plastic color mixer also has the industrial importance. At present, with the extensive use of engineering plastics, dehumidifying dryers have gradually replaced traditional hot air dryers. 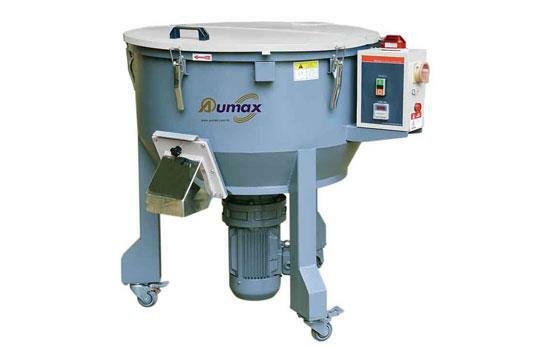 Mixer machine is widely used for drying and mixing dry powder mortar, chemicals, pesticides, detergents, pigment foods, rubber additives and other powders. 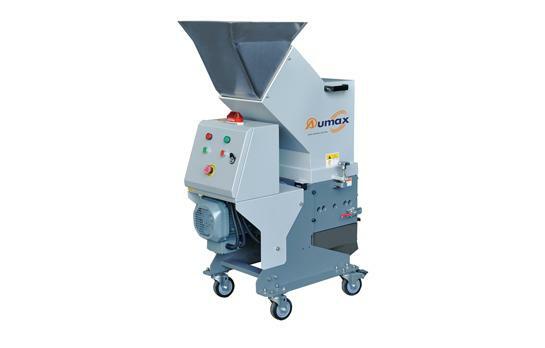 So what are the characteristics of the mixer machine?